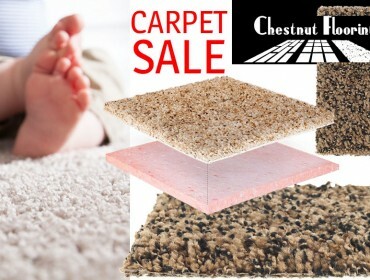 Stain Resistant Carpet on sale from Chestnut Flooring store directly. Soft, long-lasting EverStrand's premium polyester is made using Mohawk’s patented Continuum process for a cleaner product, cleaner process, and cleaner planet. Call store 905.761.6655. www.chestnutflooring.ca Financing available. Commercial carpet for your office space. 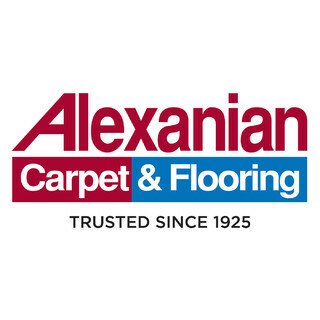 Carpet flooring pertain to all of your business and home decorating needs. 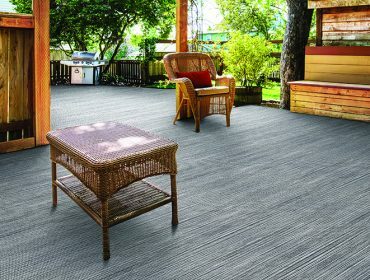 Durable flooring varieties for lobbies, meeting rooms, entrances, hallways and many other commercial aspects.